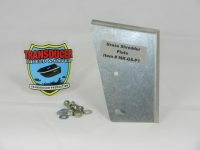 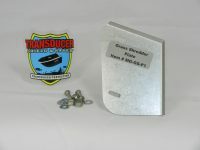 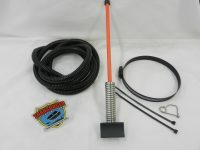 Ram Mount for larger Lowrance, Eagle and Humminbird units. 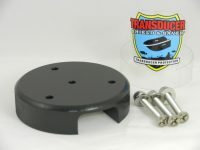 Features an 11″ x 3″ base plate,2 1/4″ ball & 3-1/2″ base. 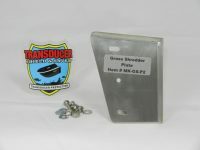 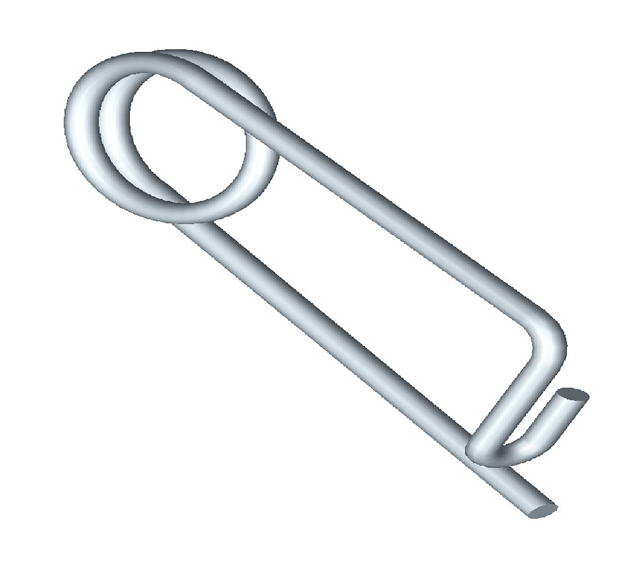 Includes s.steel mounting hardware. 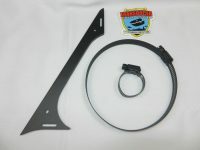 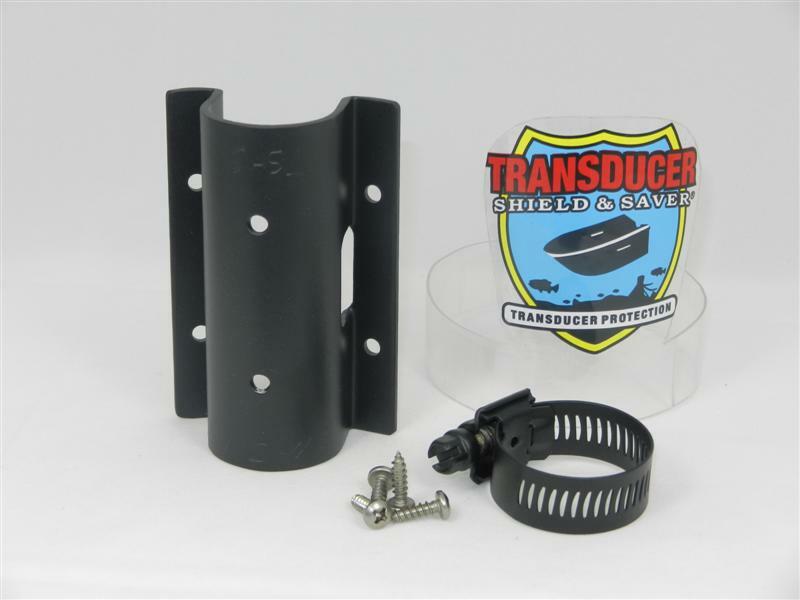 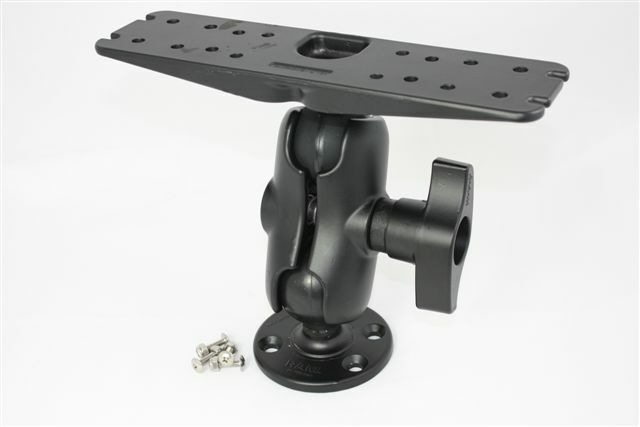 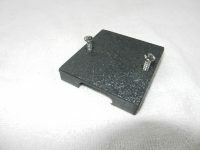 ITEM # D-111-C Ram Mount for larger Lowrance®, Eagle® and Humminbird® units. 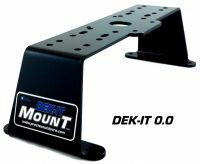 When ordering ITEM # D-111-C please consider Item # B-4-CM base or ITEM # D-111-C COMBO which includes the Ram Mount and B-4-CM Base Plate.